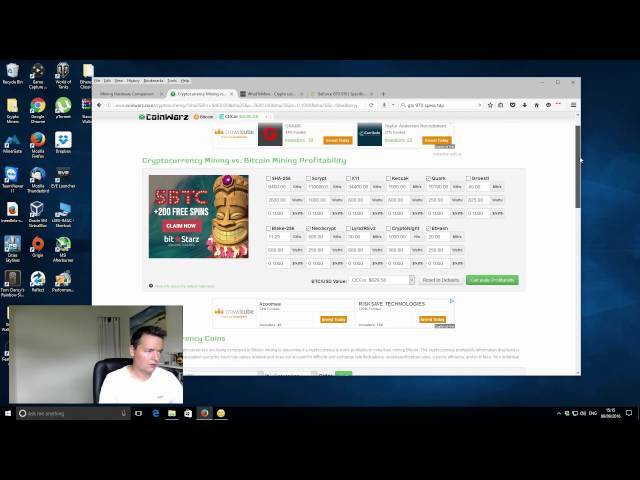 Sharing some of the tools and websites that I use to find the most profitable crypto coins to mine. 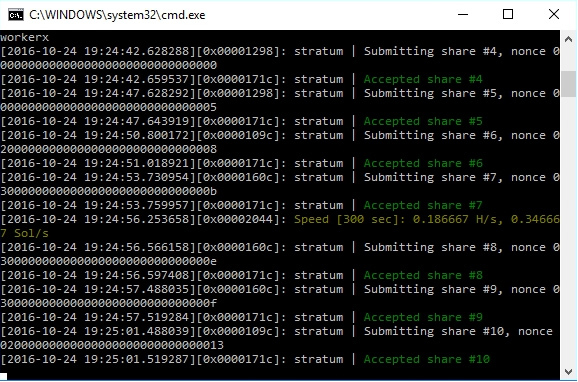 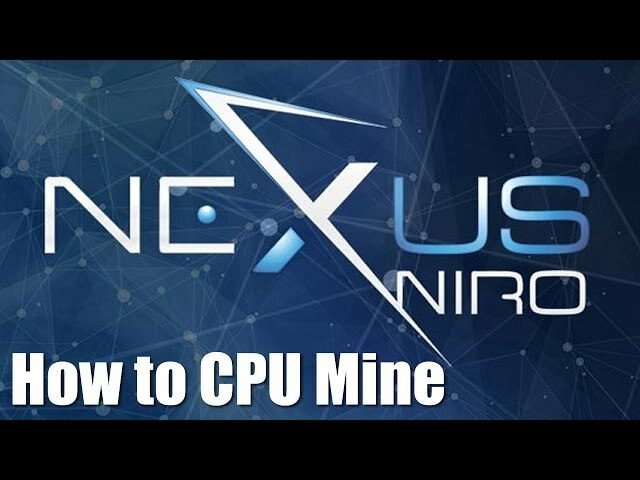 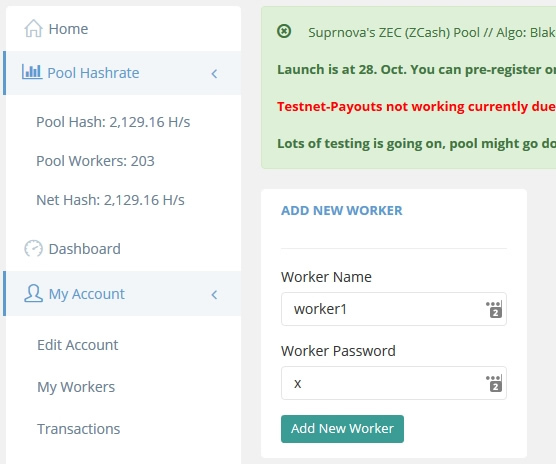 How to CPU mine Nexus NXS coins using your home computer. 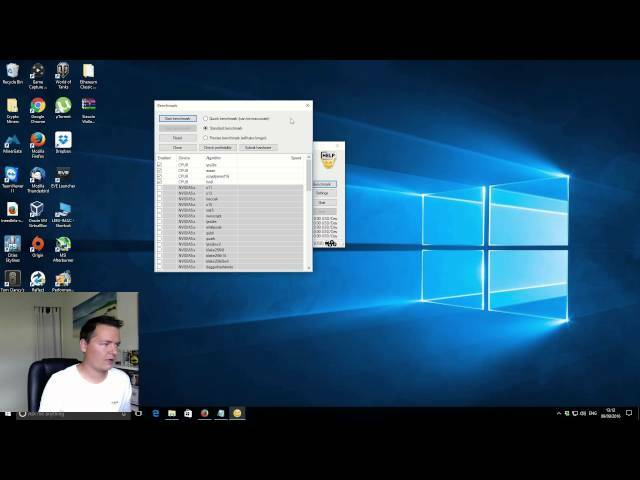 How to install your own Nexus NXS wallet and create an address for sending and receiving coins and I’ve also included how to download the blockchain and fast sync. 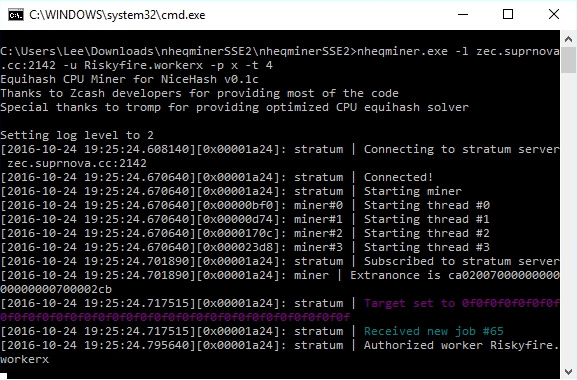 I got this so I could remotely hard reboot my computers at work. 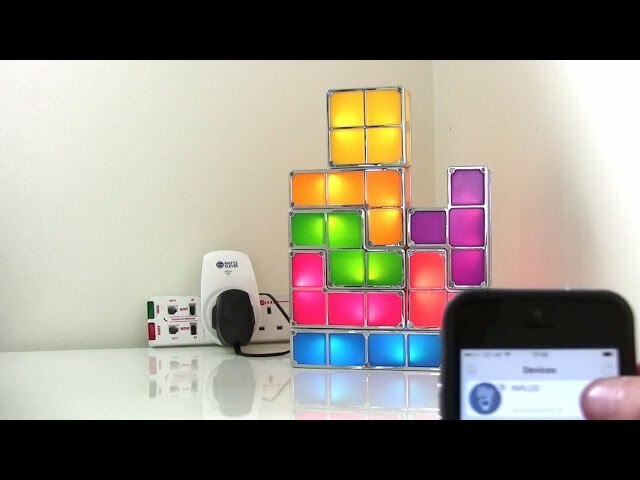 This smart plug allows for the remote control of the plug socket from anywhere in the world using a simple app on your phone.